Greetings! At our first Stated Communication of 2012, we will be Passing our brother James Copeland to the Fellowcraft Degree. 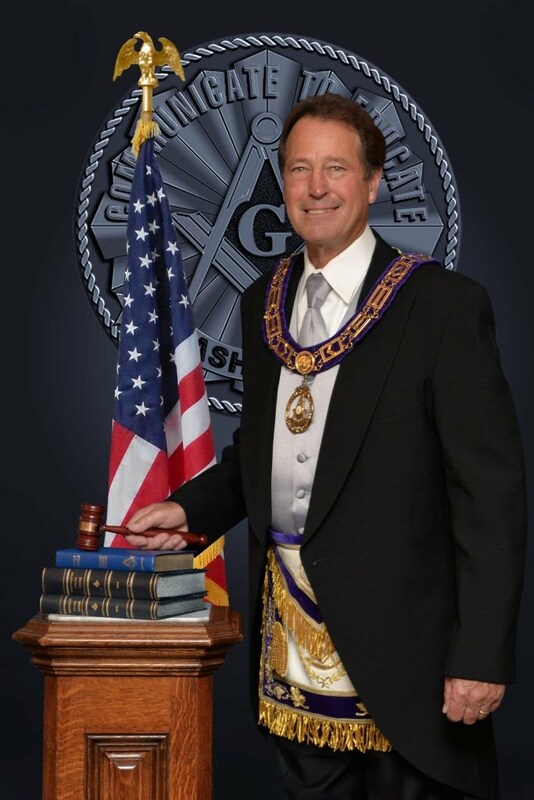 Please come by the lodge on Monday, January 16th; we'd love to have you there to help welcome Jim on his second step in his continuing Masonic journey.